This course, designed for nurses preparing to take the certification exam for hospice and palliative nurses. However, if you are already certified you can use this class as part of your continuing education requirement. The program is additionally intended to benefit any nurse working in hospice, home health, oncology or other settings who are caring for patients with end stage disease processes. The Hospice and Palliative Nurses Association offers a “Clinical Review for The Generalist Hospice and Palliative Nurse” as a means of preparing the practitioner for certification. Nurses who participate in this 2-day review can expect a general presentation of the course material via multi-media tools, handouts and lectures, as well as individual and group exercises to reinforce the information. The goal of this presentation is to promote and review the special knowledge of hospice nursing care as well as disease progression. Regulatory aspects of the Medicare benefit are also included. The material is presented congruently with the study guide for the generalist hospice and palliative nurse. To be eligible for the exam, an applicant must hold a current registered nursing license, and it is recommended that candidates have at least 2 years of experience in hospice and palliative nursing practice. Describe methods of establishing care goals for hospice and palliative care settings. Define the components of treatment decisions. State the principles of effective pain management. Identify the components of a thorough pain assessment. Define common symptoms present at the end of life. Describe pharmacological and non-pharmacological interventions for common symptoms that can be included in the plan of care at the end of life. Discuss the management of dying, grief and bereavement in any care setting. Describe examples of self-determined needs in end of life care. Exam Registration: The certification examination for hospice and palliative nurses is computer based, offered at various times throughout the year. For more information and for an exam application, contact the National Board for Certification of Hospice & Palliative Nurses (http://hpcc.advancingexpertcare.org). Faculty: Kathy Royer, RN, MBA, DMin, CHPN, CHPCA, CEHCH is the hospice regulatory director for the Ohio Council for Home Care and Hospice. She is a registered nurse with more than 23 years of experience in hospice. She served as a corporate division director with a demonstrated history of improvement in quality scores. She has expertise in hospice and hospital environments. 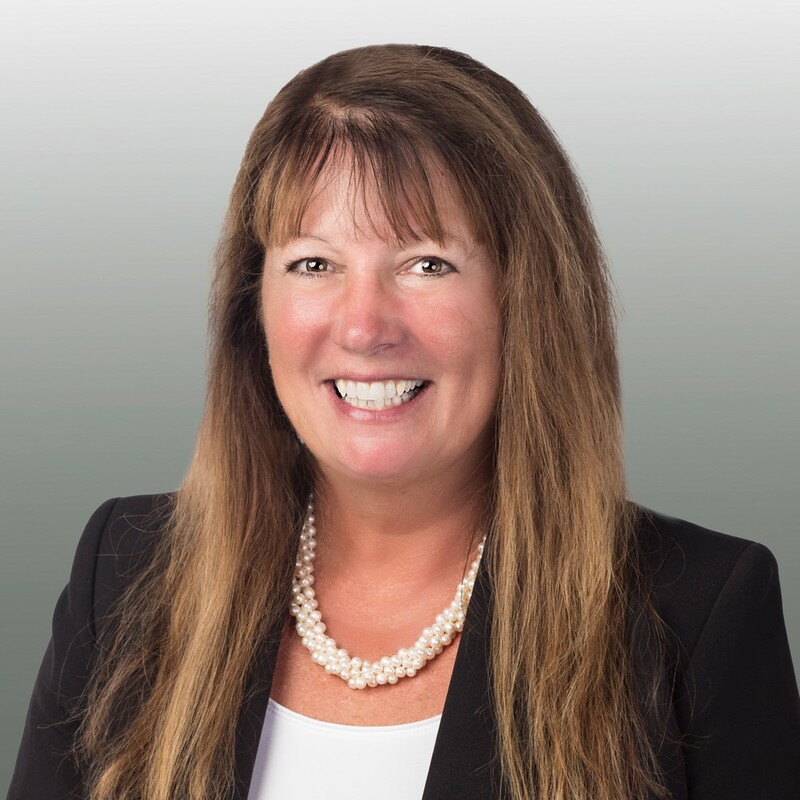 Kathy is skilled in corporate leadership development, operations management, regulatory consultation, coaching, Palliative Care, team building, and as a cultural change agent. Attendance for the entire program is required to earn Contact Hours. A copy of the completed Continuing Education Certificate must also be submitted. This program will provide 11 contact hours to RNs and LPNs.